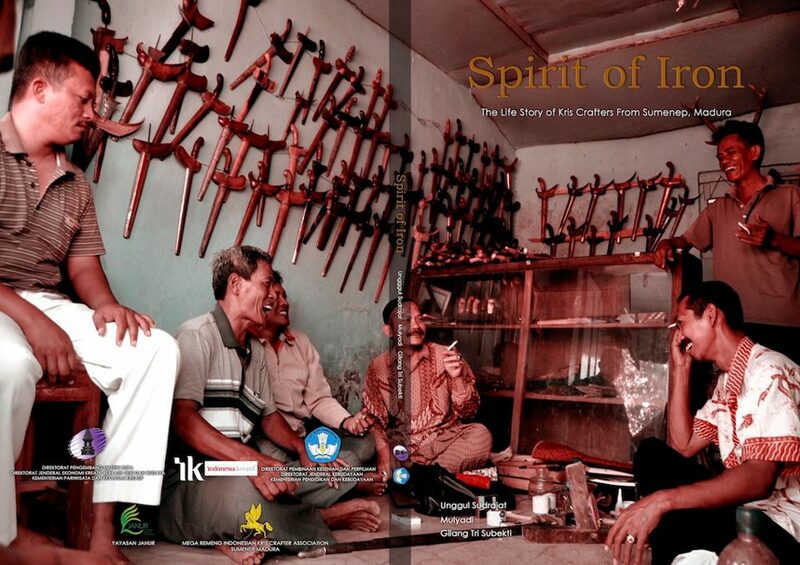 ‘The Spirit of Iron: The Life Story of Keris Makers From Madura’ is the title of the book and documentary , which will be released on Wednesday 22 May 2013 in Yogyakarta, Central-Java, Indonesia. This interesting publication focuses on the present day situation of the keris makers (’empu’) of Sumenep in Madura, Indonesia. The book illustrates in great detail the socio-historical background information of the empus in Madura. The documentary, however, contains rare footages recorded in several besalen whilst the skilled artisans demonstrate their heirloom kerises with pride. No less than 554 empus and tosan aji enthusiasts are actively involved in the keris scene in Sumenep. 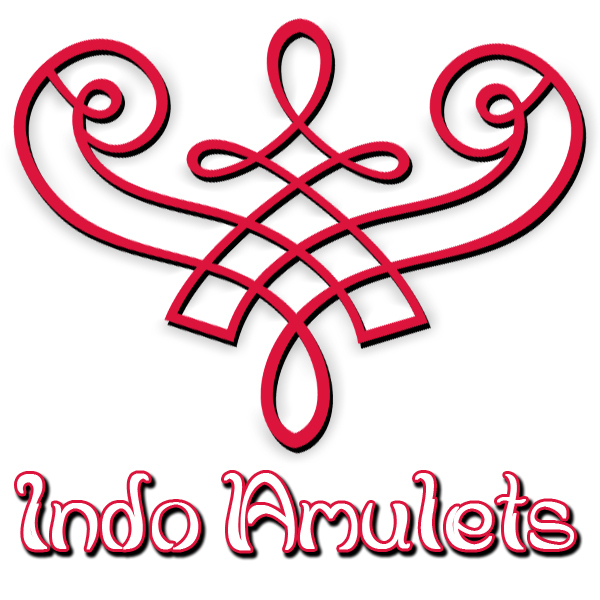 This upcoming event is thus of great value for both the scientist conducting research about the keris as well as for the keris collector who has a deep admiration for the work of the renown empus of Sumenep. This exclusive event will be held on Wednesday 22 May 2013 at the University Club of UGM Yogyakarta. Opening time: 08:00 AM; closing time: 14:30 PM. Pusat Studi Kebudayaan UGM, second floor. 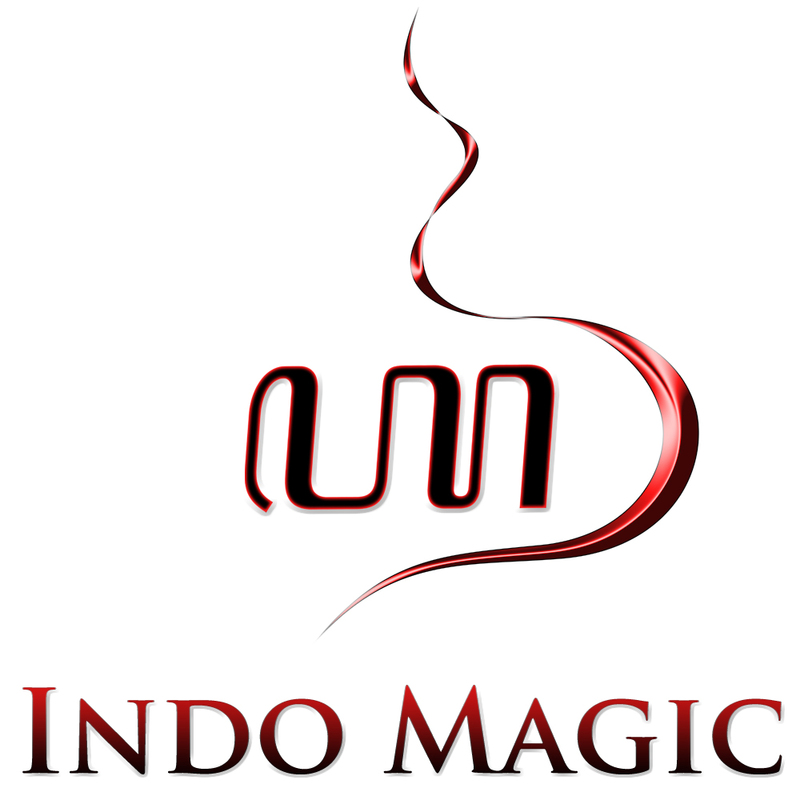 Phone: +62 274-6698978.